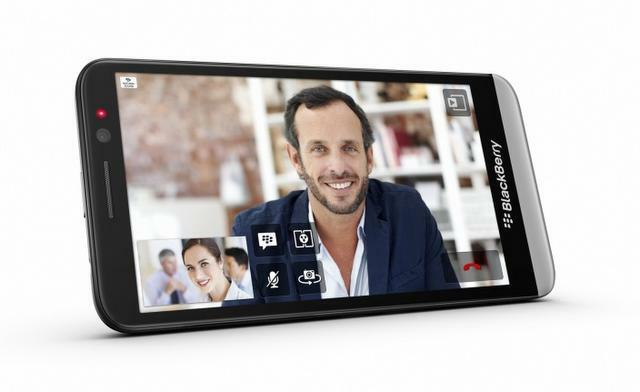 BlackBerry Z30, the latest flagship smartphone from the company officially launched in India at Price of RS 39990. The Z30 is the first BB device to have 5-inch Super Amloed HD display at 295ppi. It draws the strength from 1.7GHz quad core Snapdragon S4 PRO MSM8960T processor integrated with 2GB of RAM and runs on Latest BB 10.2 OS. It comes with better keyboard, Audio and documents enhancement. 5 inch Super AMOLED HD display having 1280×720 pixels resolution at 295 PPI. 2 MP front facing camera. Full HD 1080p video recording and playback. Expandable up to 32GB via the use of microSD card. The MRP of the Z30 is RS.44,990 but you can own it for RS39,999.